I have read and agree to the disclosure. Your Source For Reliable Legal Services Throughout Colorado! 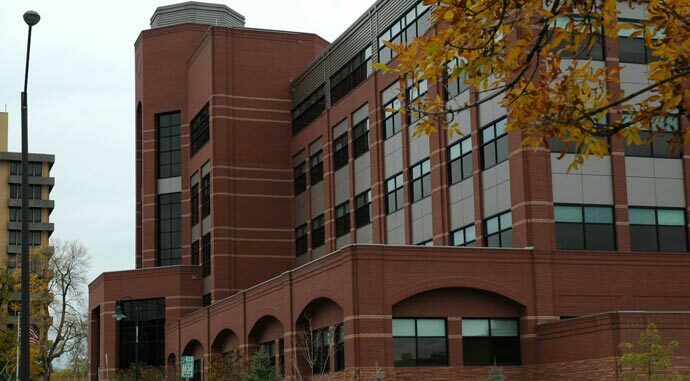 Located in Fort Collins, Colorado, the Law Office of Regina Walsh Adams takes a personal but professional approach in obtaining for clients the most desirable outcome when handling workers’ compensation, social security disability, and personal injury cases. We will advocate for you, acting as liaison between insurance carriers and adjusters, and medical care providers. We will save you the hassle, worry, and stress of being involved in a legal matter and place it on our shoulders to vigorously and expertly fight for your full recovery. 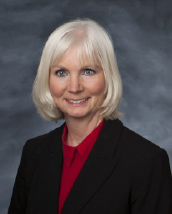 Regina has been engaged in the practice of law for over 30 years, and she has been specializing in Workers Compensation cases for 25 plus years and in Social Security and Personal Injury for almost 20 years. Regina offers every client her years of experience and her compassion and prides herself on taking the time to fully understand your needs, case facts and provided you with a realistic potential outcome. Michael has been specializing in the representation of clients in Workers Compensation, Social Security Disability claims and personal injury for the past 13 years. 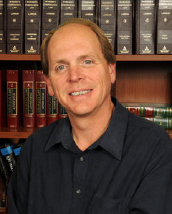 Michael provides personalized attention to each and every client and believes that conducting thorough research as well as evaluating all the facts allows the client to better understand their situation and allows for the most effective solutions to their claim. The Law Offices of Regina Walsh Adams brings to bear a combined total of nearly five decades of experience litigating for clients. We believe that our experience plus our knowledge and excellent client service benefits our clients and assists us in bringing our clients the best results possible for their cases. Our mission is to provide our clients the best, most qualified representation, leavened with a personal touch. It is our intention to ensure our clients’ complete satisfaction. That their concerns and issues are dealt with in a sensitive and considerate manner. For this reason we provide the services of our nurse case manager to better understand our clients’ medical issues and needs. If you are looking for high quality legal services contact the Law Office of Regina Walsh Adams in Fort Collins at 970.506.1712 today.